Ciri Nendoroid available for pre-order! The Lion Cub of Cintra joins the Nendoroid family from Good Smile Company! She comes with her sword, Zireael, effect parts allowing you to recreate her blink abilities and a set of Gwent cards! In addition to her serious standard face plate, an interchangeable face plate featuring her mischievous smile is included as well. 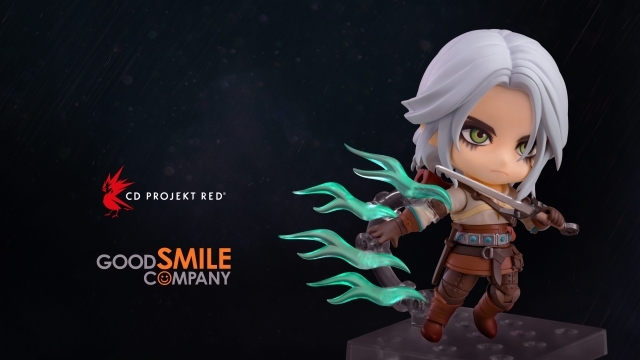 Nendoroid Ciri is planned to release in September 2019. You can pre-order the figurine until April 25th via this website!